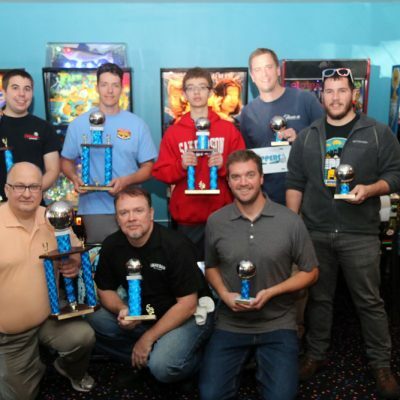 2016 FALL PINBALL BASH WAS A SUCCESS! 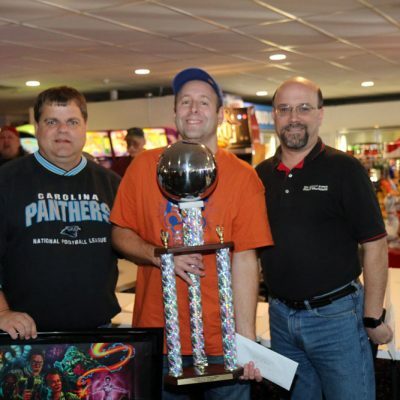 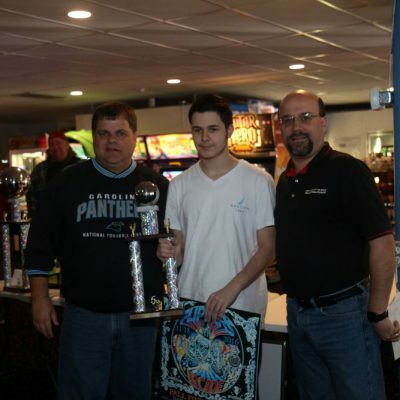 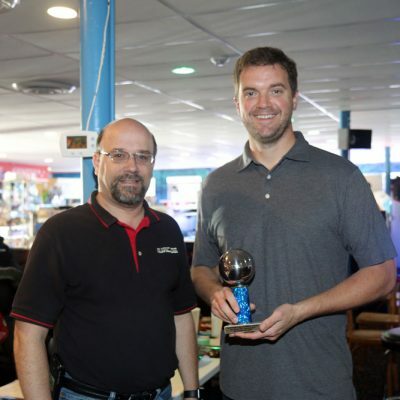 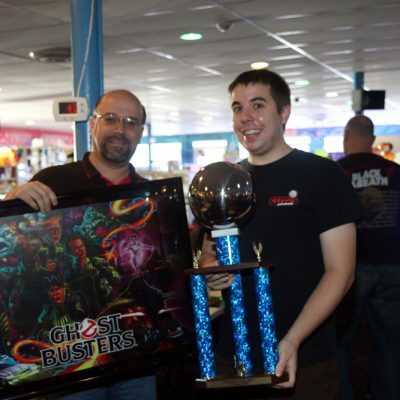 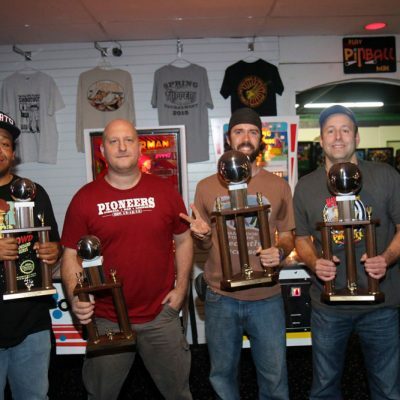 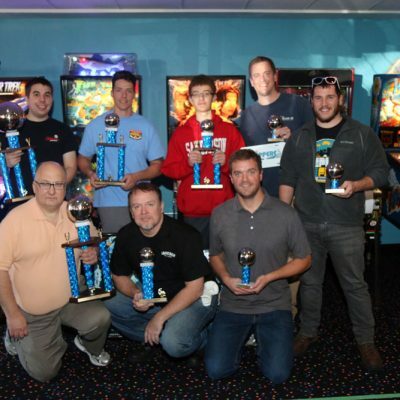 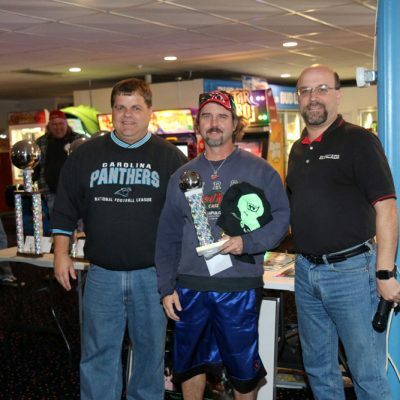 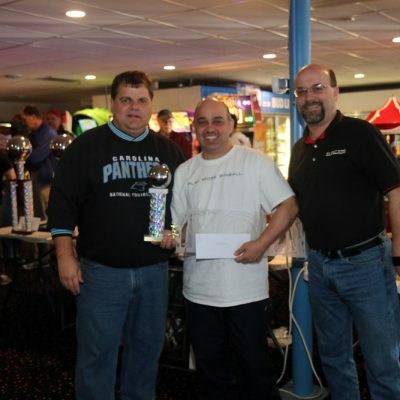 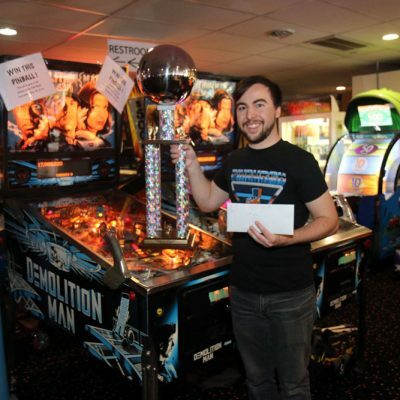 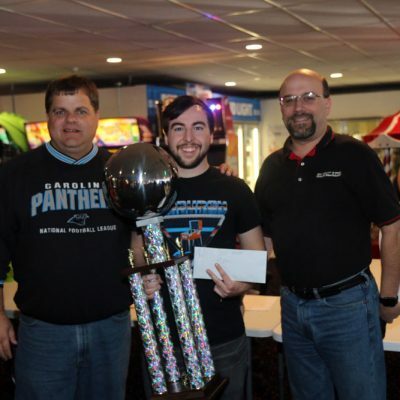 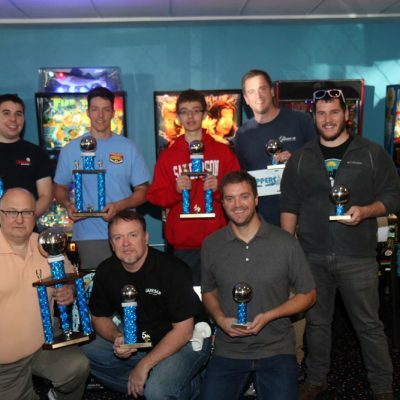 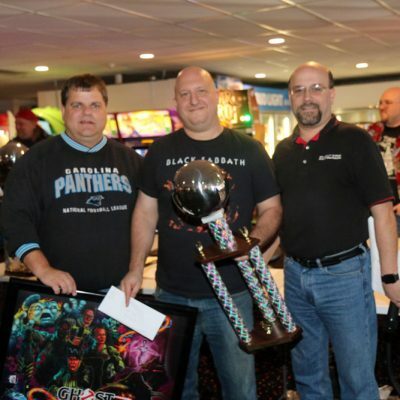 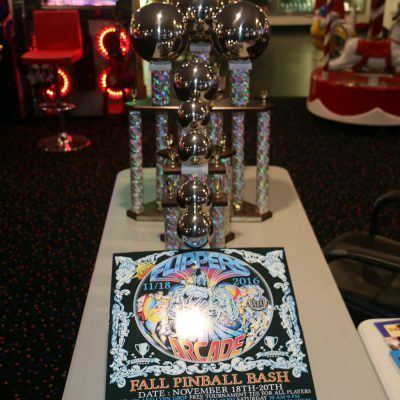 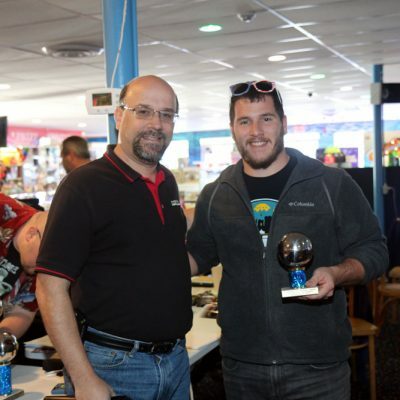 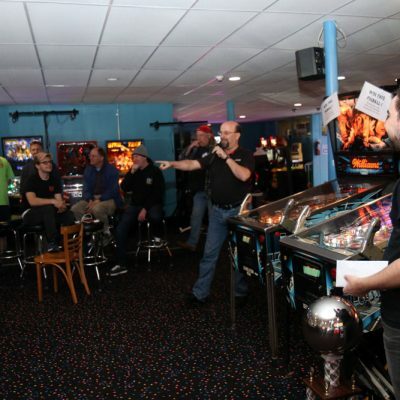 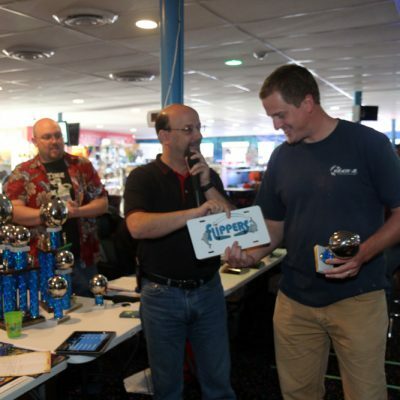 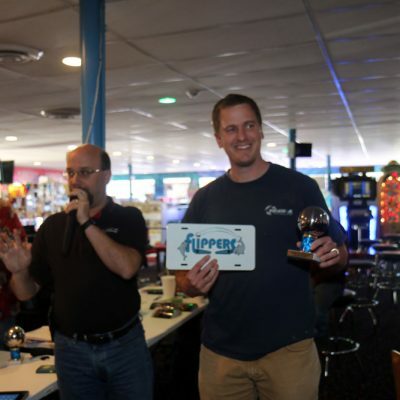 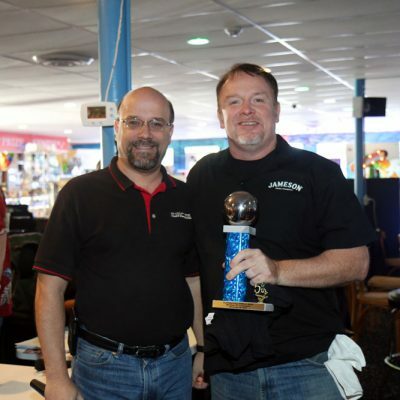 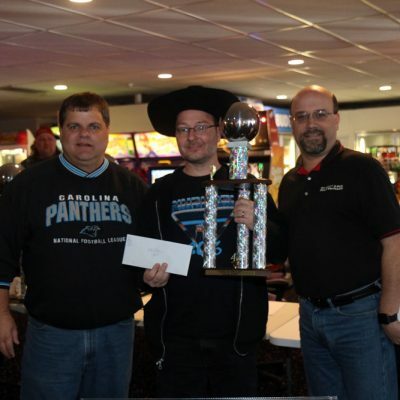 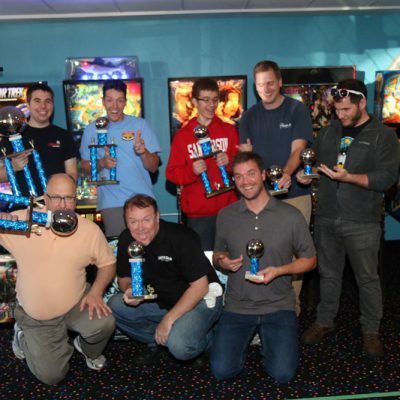 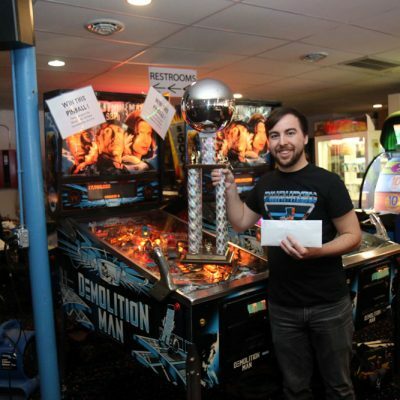 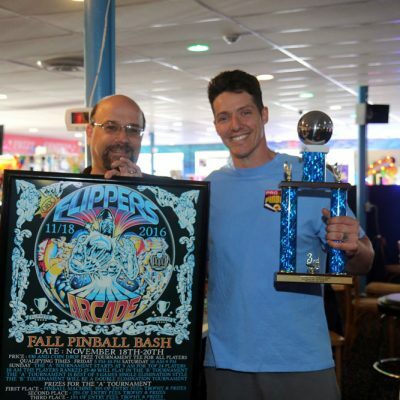 The OBX Flippers Arcade Fall Pinball Bash was held November 18th-20th 2016. 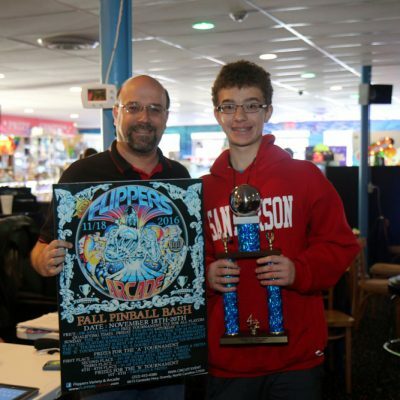 This tournament is part of the PAPA tournament circuit! 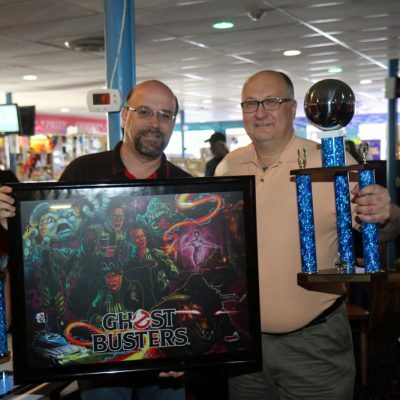 A TOURNAMENT WINNERS 2016 – CONGRATULATIONS! 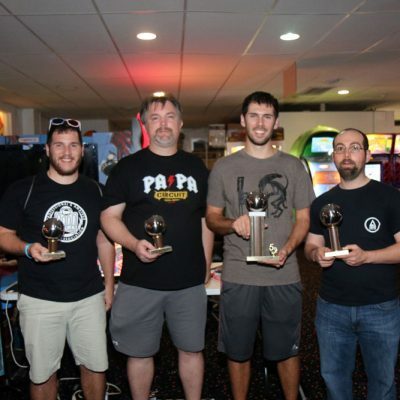 B TOURNAMENT WINNERS 2016 – CONGRATULATIONS! 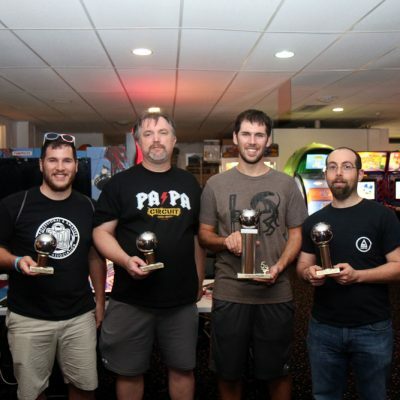 CLASSIC TOURNAMENT WINNERS 2016 – CONGRATULATIONS! 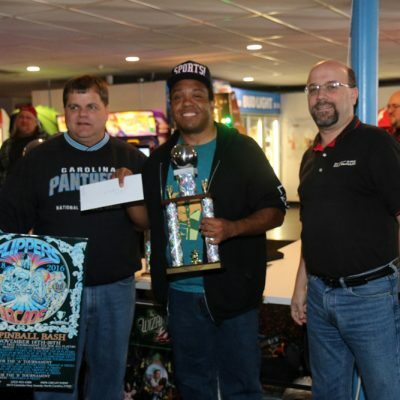 The Classic Tournament was a side tournament and all the entry fee money went to Charity. 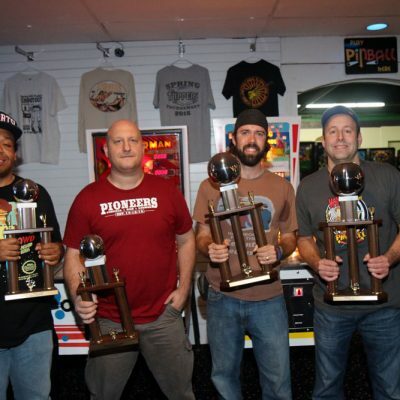 1 Jason Werdrick, 2 Daniel Purdy, 3 Levi Nayman, 4 Steve Bowden - The Classic Tournament was a side tournament and all the entry fee money went to Charity. 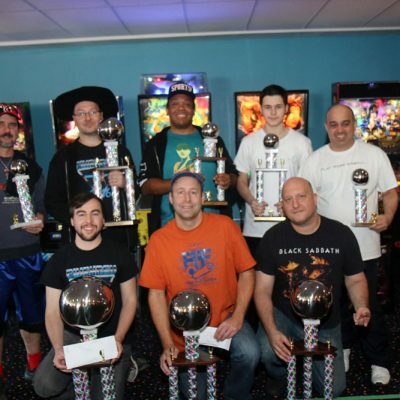 The Classic Tournament was,a,side,tournament and all the entry fee money went to Charity. 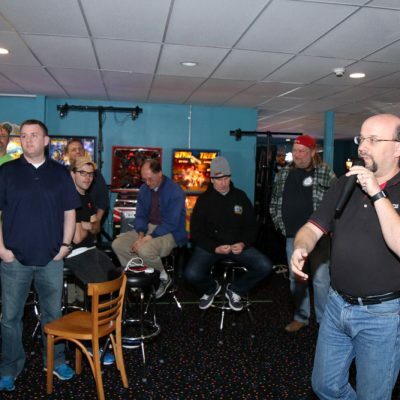 It was run by Joe Said. 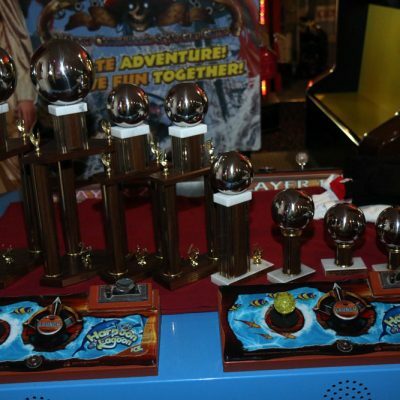 Anybody could play in it. 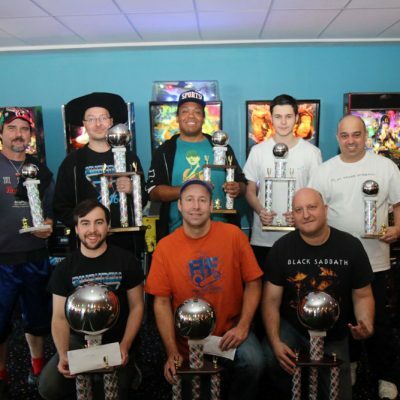 Some players played in this tournament and also played in the Main Tournament. 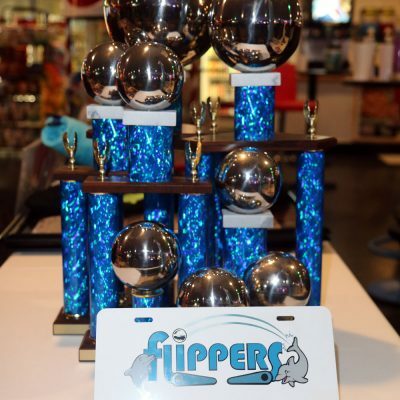 The Winners received the wood grain trophies customized with big silver balls on top.